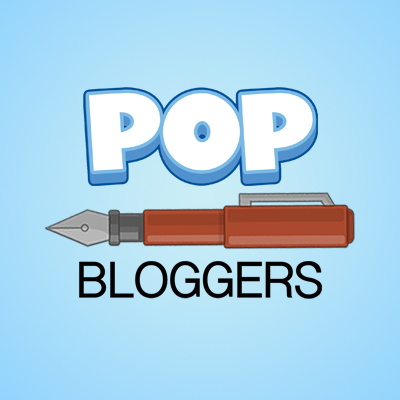 TIB Author Night 2: Recap! The chatroom was filled with lots of people, we were playing Doodle on the sidebar, and we had to make 3 multiverse rooms to fit all the people for the party! One or Two rooms were filled with stars from the hit series “The Adventures of Gentle Fang”. Speaking of celebrities, PSY also showed for the party! Some of the TIB authors showed up for the party too – Samwow5, GS (Edalfrey), Spotted Dragon, and Fearless Fox! Wait he’s not an author you all are probably saying, WRONG, he’s becoming an author tonight! His welcome post is going to come later! He’s going to help we write stories on the blog for the Gentle Fang story and Authors/Viewers story! Here’s the recap of the party moment-by-moment! Before the party started we had a pre-party with all the authors, it was a lot of fun! Then when the clock stuck 8pm, the party went into overdrive! The party started off with multiverse rooms! 2 FULL multiverse rooms! Then when on the chat when I wasn’t looking, picturnary broke out on Doodle! In this picture below, Ed aka .hcm made a pic which was really good, that turned out to be a hedgehog. Everyone was guessing a reindeer, sonic, and a dashhound. The next pic was made by fruitbat7777, I got to say this picture confused me. Everyone was guessing from an owl/bat in the hole with an apple. bat/owl in the moon with an apple. Here’s some other RANDOM pics from the party! LOL, here’s the best picture of the night! GS and I went on CP and celebrated there! I was dancing while he was hiding in the corner, while I was dancing I took a picture, It made look like I was whispering stalker to my puffle XD ! GS was ROLF laughing when he saw the picture. I was joking with him everyone! I hope everyone had a great time! Remember I will have a party soon! Now, I got to go to the after-party XD Bye! I'm a 15 year old boy that lives in Louisiana. I love baseball, football & soccer. 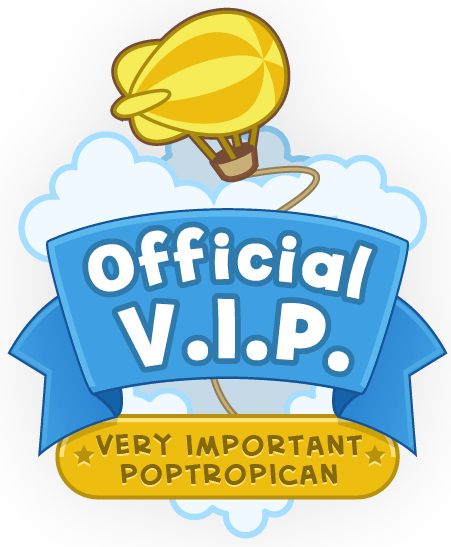 I have been playing Poptropica for 5-6 years now, and I also run my own blog. My music interests are Owl City, Skrillex, Maroon 5, Flo-Rida, Bruno Mars, Deadmau5 & Zedd. ← The TIB Author Night 2 Party is tonight! Yes, LOL! My poptropican made to look like PSY. It was really fun and awesome, but not one of the best parties I have to say. Probably because one of my best buds (Silver Wolf) wasn’t there. And some other friends too. Plus I had to leave early and I didn’t get to go to the Multiverse Room. SD! Did you bring a cake? Give me 10-30 minutes?????? BRB.